This is Blythe was my very first Blythe-related purchase, back in January 2009. 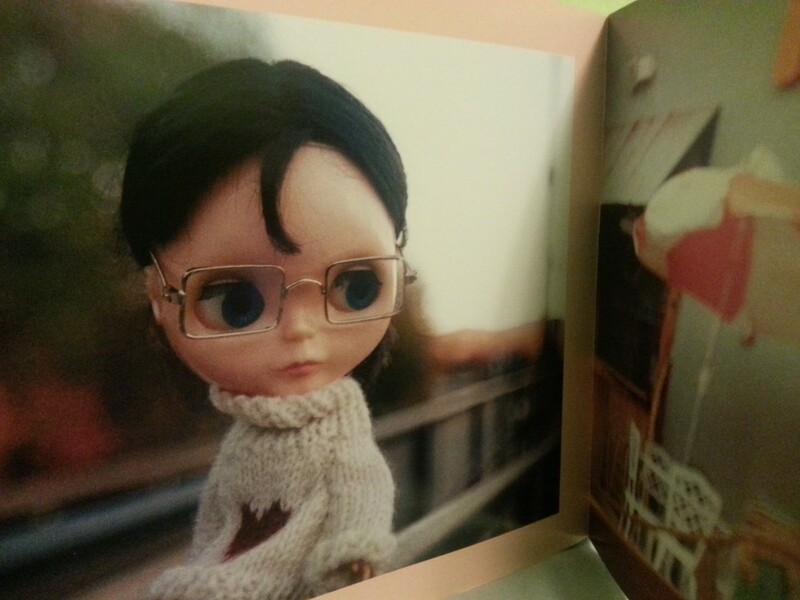 I had bought the book almost six months prior to buying my first Blythe, Sophie. 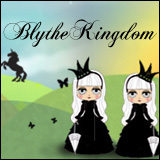 The name of the book is also the name of the once-popular Blythe forum, This is Blythe. Aside from some text in the beginning, the book is a photography book that only consists of Kenners. The book was published prior to the first Takara release, Parco, in 2001. Before the resurgence of Blythe, Kenners were not particularly expensive, which allowed Gina to produce photographs of dolls that had glitter stuck to their eyelids, marker all over their face like camouflage and even a doll that had been encased in a ball ice – I can’t think of anyone who would be willing to freeze a vintage Blythe doll now for a photograph. Which is what makes This is Blythe such a fantastic book. It showcases Kenners in all manners of condition – with or without bodies – and really allows you to appreciate the beauty in unrestored dolls. Blythe at the time was still the mostly forgotten toy of the 70s. 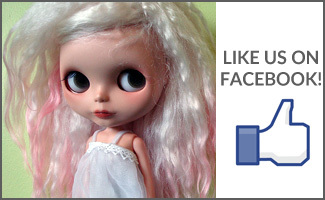 Through her photography, Gina was able to introduce the world to a doll that was quirky and beautiful. 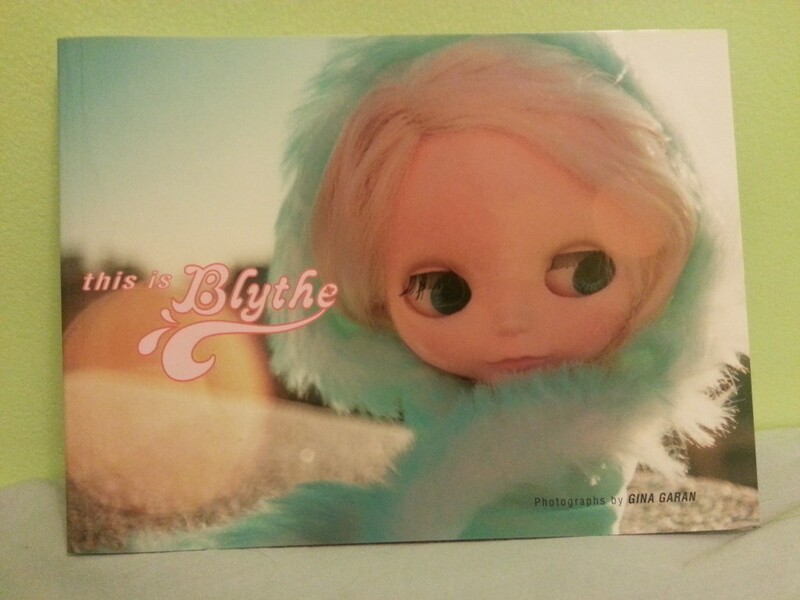 As it is the book that started the new chapter in Blythe’s life, This is Blythe makes a great addition to any Blythe enthusiast’s collection. The only complaint that I do have is not regarding the content of the book but rather the construction. The pages were assembled together and then glued to the inside spine of the book. The cover of my copy came apart from the book’s contents from the first moment that I got the book to read. I have since decided to keep it separated because, due to the construction, the cover was likely to come apart again even if I reglued it (that and I would need to find bookbinding glue to do the job properly). This is Blythe is no long readily available, but you can find used copies of it on Amazon or eBay as well as directly from the publisher, Chronicle Books. 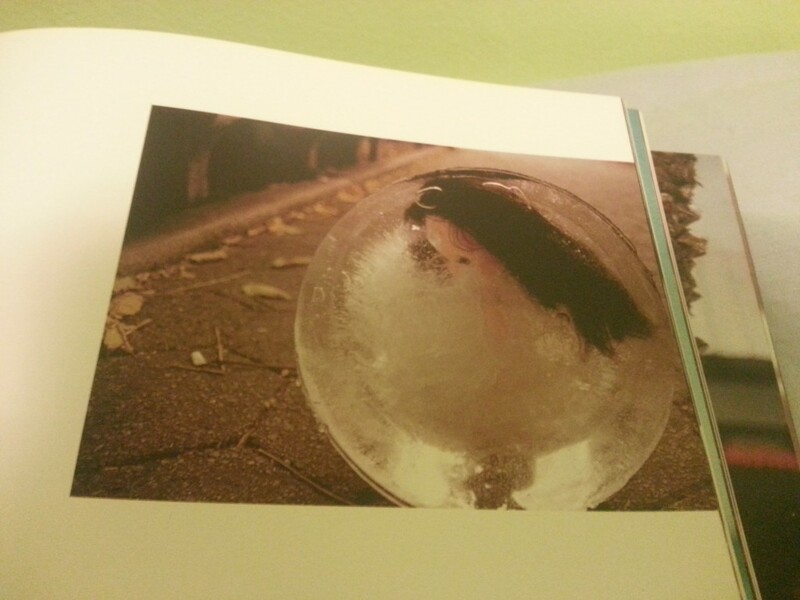 The book was originally retailing for $12.95USD, according to the inside of the book. If you’re interested in having your product(s) reviewed, please read more about that on How to Get Featured. This product review is of my own opinion. I was not monetarily compensated to do this review. All opinions are my own. I was not gifted this item to review. Oh, this is so interesting! I’ve never thought about seeking this book out, but I enjoyed the little glimpses. Thanks for reviewing it. This is such a great book. I found a used copy on e-bay and I pick it up ever so often to look at the gorgeous girls in the photographs. 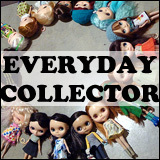 I consider the book a must have for any Blythe doll collector. Thanks for the post! I bought this second-hand (Amazon). I love it. For me there’s a freedom about it that is very refreshing – and I totally agree with you – the beauty of the girls shines through the marker pen, ice, chopped hair plugs etc!